Festival No.6 has revealed this year’s Lost In The Woods stage, with GIT Award winner Bill Ryder-Jones and a day’s curation from Liverpool promoter EVOL, writes Getintothis’ Patrick Clarke. 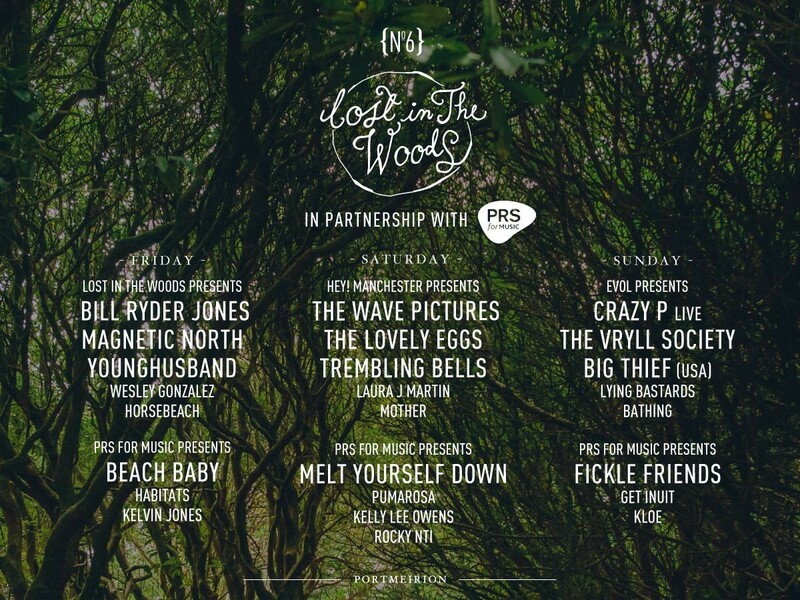 Festival No.6 has revealed some strong Merseyside ties on this year’s bill for the Lost In The Woods stage. GIT Award winner Bill Ryder-Jones is set to headline on Friday, while Liverpool promoter EVOL curates the stage on Sunday. 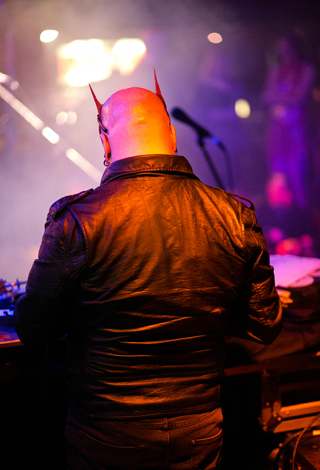 EVOL brings Merseyside talents The Vryll Society and Lying Bastards to the stage on Sunday, as well as a headline live set from dance collective Crazy P, Brooklyn outfit Big Thief and a UK exclusive set from Bathing, a new project from members of Caribou. Bill Ryder-Jones‘ bill-topping set comes on Friday, with support from Magnetic North, Younghusband, Wesley Gonzalez and Horsebeach. Saturday, meanwhile, is curated by Hey! Manchester, with The Wave Pictures to headline. The stage is partnered with PRS for Music, who themselves curate the stage until 3pm each day. The full line-up can be seen at the end of the article. The announcement comes fresh from Ryder-Jones‘ triumph at this year’s GIT Award, where he took home the night’s top prize. Speaking of the victory, accepted on his behalf due to touring commitments, he said: “I didn’t think I’d win at all! Of course it’s wonderful to be given the award especially as you have mentioned, the shortlist this year was really really strong. Just gutted I wasn’t there to thank everyone in person. Along with The Music‘s Rob Harvey, Ryder-Jones last week collaborated with Noisey for a video on mental health and the music industry, which you can view below. In it they describe how the music industry both exacerbated their problems and helped them overcome their struggle. 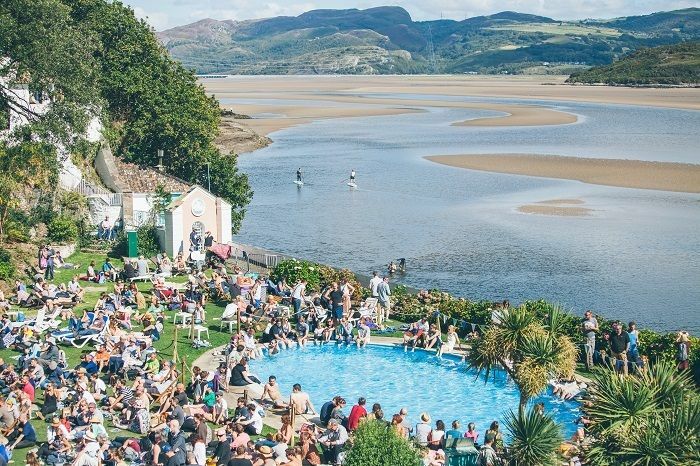 Festival No.6 takes place on September 1-4 in Portmeirion, with Noel Gallagher, Hot Chip and Bastille heading the line-up.